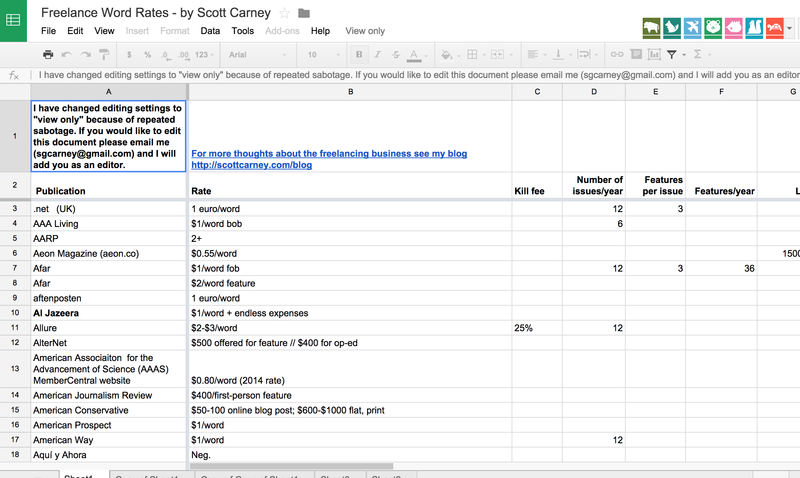 I was a freelance writer for about 15 years (wait a minute… I still am actually!) and the issue of rates and payments has always been one that is icky and sticky to deal with. 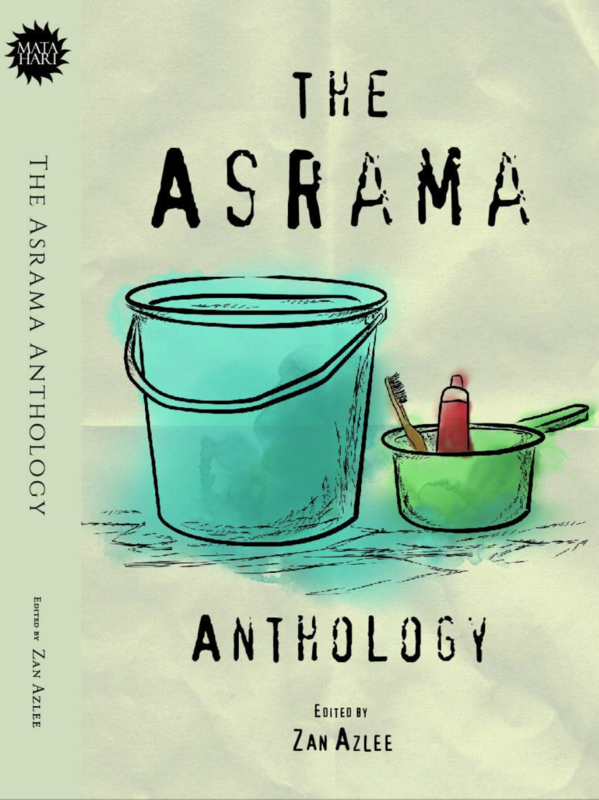 It also seems that in Malaysia, writers never want to talk about the rates that they charge their clients for fear of competition or whatever.But because of this, publishers and news organisations have mostly been the ones with the power to dictate what writers get paid. If only freelance writers would band together and protect their own interests as a whole. Everyone would be paid much better! 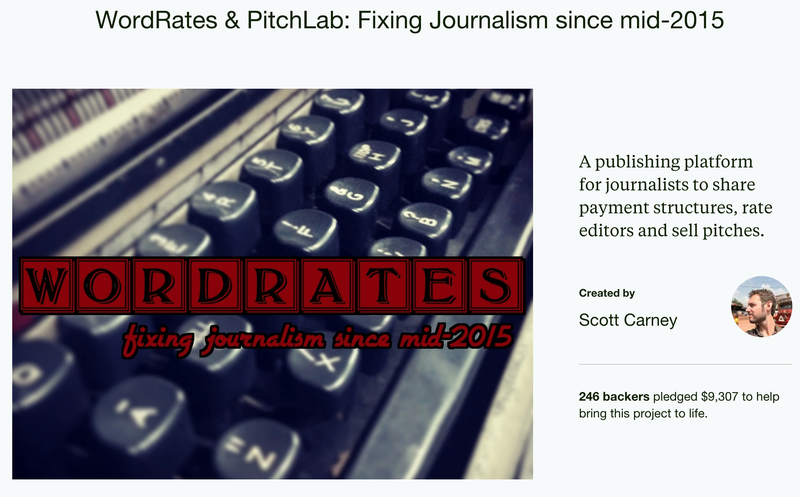 Scott Carney, a writer and journalist in the United States, got so fed up with the situation that he has kickstarted a website called WordRates, which aims to allow writers to publicly share payment structures, rate editors and sell pitches. It all started with a crowdsourcing Google Docs he created which allowed these writers to share the average pay structures of several major (and niche) publications. The website isn’t up yet, but Carney has successfully managed to achieve his Kickstarter goal and it should began soon. It’s a great idea, I think!